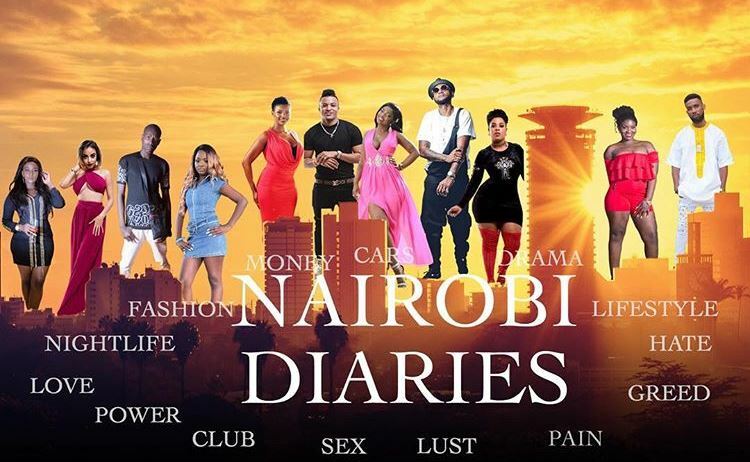 Kenya’s premiere reality television show ‘Nairobi Diaries’ is making its highly anticipated comeback. The show, which features Nairobi socialites and locals celebs in their day-to-day life, has been off the air since its eighth season ended several months ago. There was speculation that the show went under due to payment issues but two months ago one of the key members of the show denied any crisis saying the show took a break to prepare for the next season. And prepared they have. The show is set to return on your screens soon and promises more drama, controversy, and everything trash tv. ‘Nairobi Diaries’ has released the first promo of what its viewers can expect from the new season. It will feature the usual suspects, Ghetto Princess Pendo, Bridget Achieng’, Mishi Dora, Aliiptisam, Colonel Mustafa and others such as Trap King Chrome, Ella, and others. More details will be released in coming days.